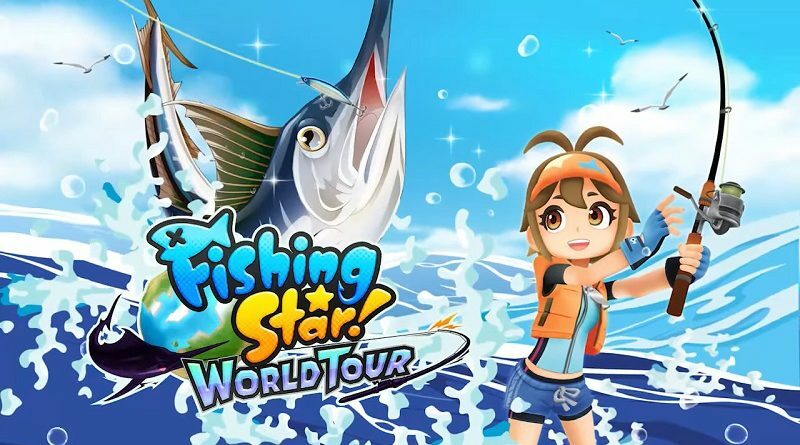 Today, WFS announced that Fishing ★ Star: World Tour will be available in English at launch, on January 31st. 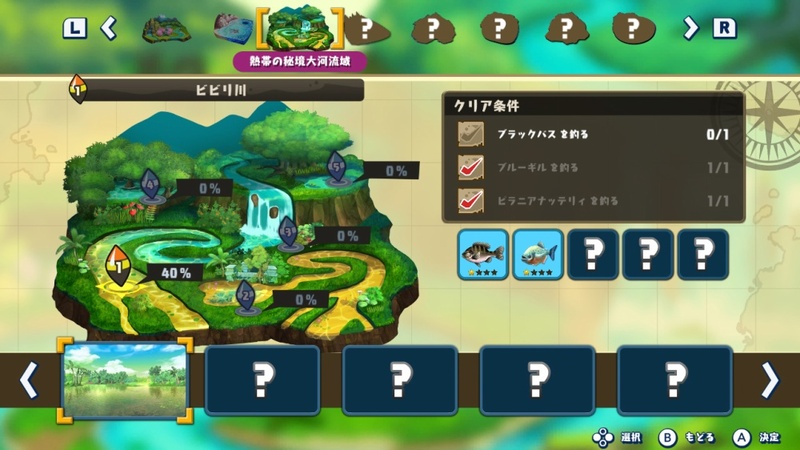 To be more precise, it will be available in the following languages: English, French, Spanish, German, Italian, Chinese, and of course Japanese. 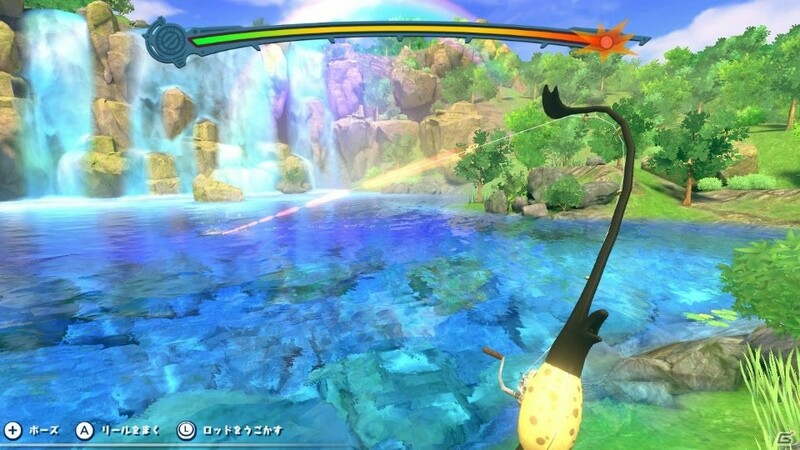 This confirms that it will be available on the same day in Europe and North America. 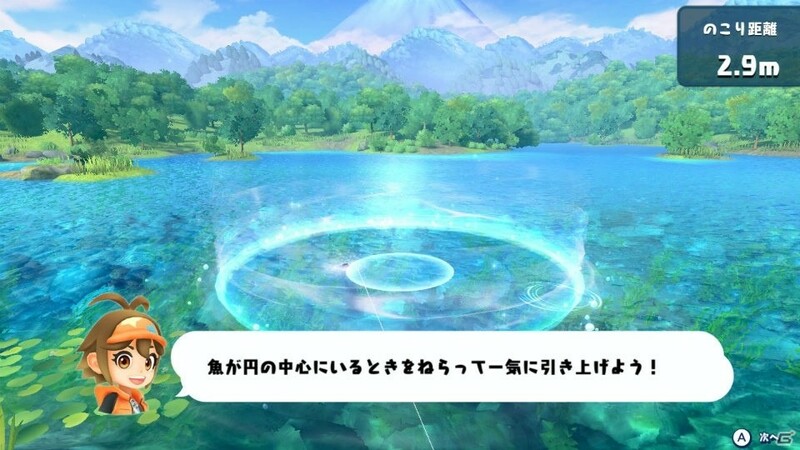 The game is already available for pre-purchase on the Nintendo eShop in Japan, where it costs 2 680 Yen ($29.99 in North America). It’s quite the meaty game, as it requires 2.6GB of free space on your console or microSD Card. 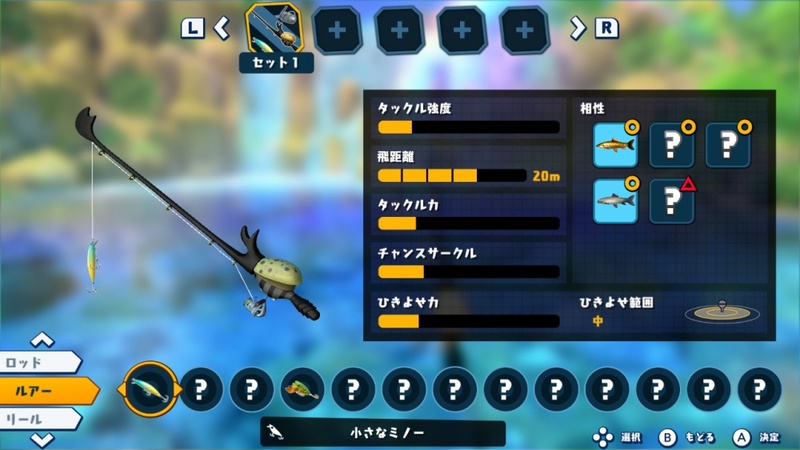 Play a trolling mini-game using the Toy-Con Fishing Rod! 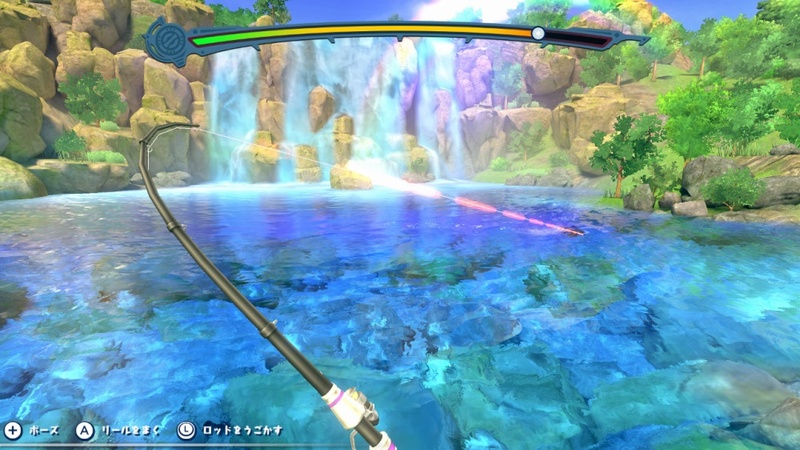 (The Toy-Con Fishing Rod is supported exclusively in the trolling mini-game). 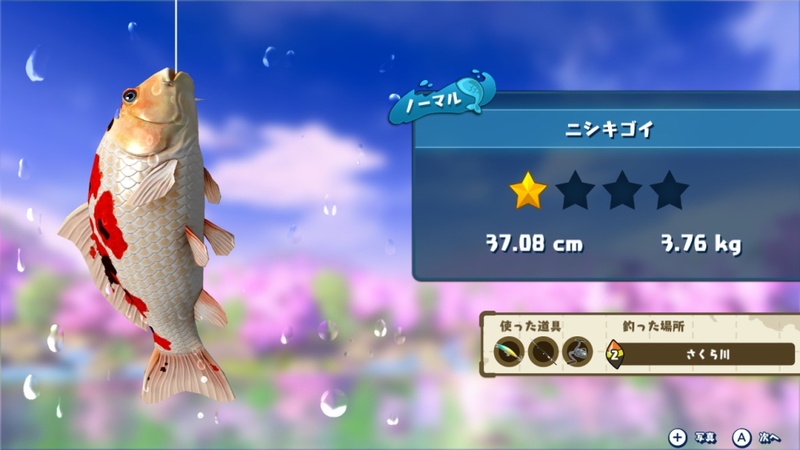 Land a big fish while aboard a speeding vessel. 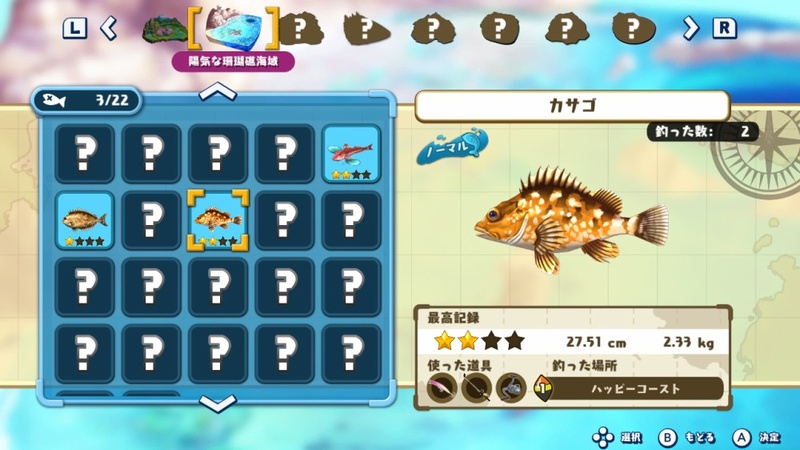 Fishing ★ Star: World Tour (Switch – eShop) comes out on January 31st worldwide.